Northern Beaches Christian School (NBCS), on the suburban fringe of Sydney has gained a reputation for innovation. There are many components that make this so, including, engaging learning programs, the physical spaces and places around the school, passionate and engaged students, and motivated and inspiring teachers. For the many hundreds of educational visitors who come to the school each year these things are clearly evident. They visit NBCS hoping to learn from their experience, keen to implement ideas into their own teaching practice in their own school. 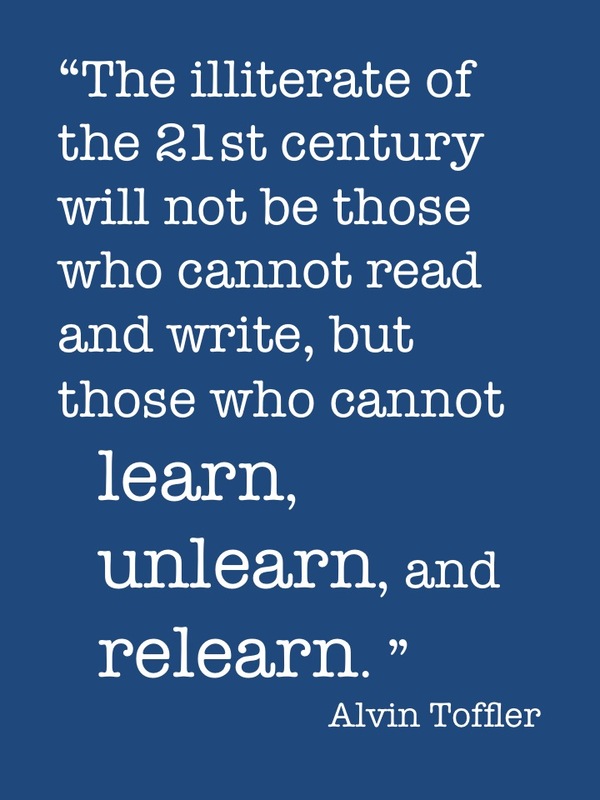 Yet, what they are experiencing on any given day is the result of years of dedication to the vision to reinvent ‘school’ accompanied by a dogged determination to grow the capacity of educators with, as Toffler described the it, the ability to “learn, unlearn and relearn”. In 2005 the principal at NBCS, Stephen Harris, began to think deeply about the impact of technology on the future of school and learning. The journey of innovation started in a couple of key ways. 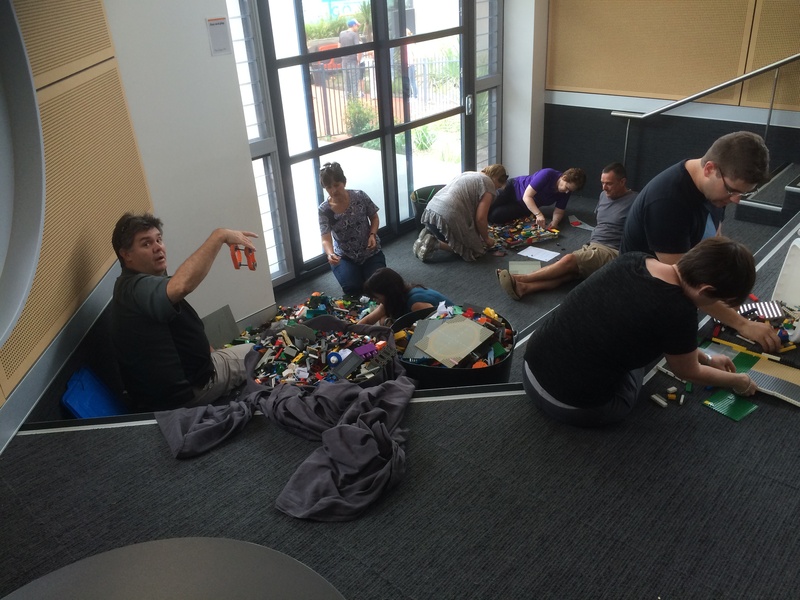 Firstly, he put the building blocks in place to enable online learning, and secondly, established Sydney Centre for Innovation in Learning (SCIL), a ‘place’ where teacher innovation and professional learning could have expression. Each of these weren’t just good ideas, but seen as essential parts of the vision of education for the future. 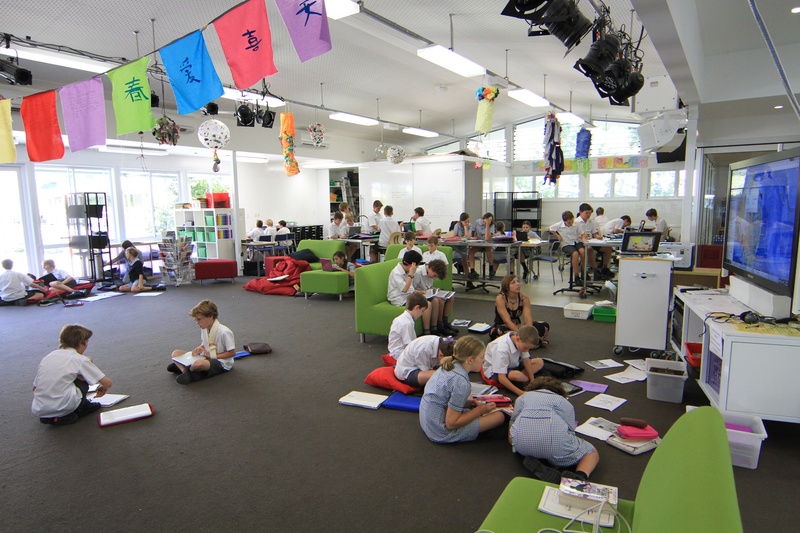 As the vision and culture of NBCS was embedded and the learning spaces transformed, the school started to attract attention from across Australia and around the world. It started with educators who wanted a tour of the school, then the SCIL team shaped the innovation as professional learning packages for other educators. From 2010, SCIL began to broaden its reach, PD programs for teachers and school leaders, international study tours and executive consultations began to be developed. Innovative teachers often feel the constraints of those who fear change, they may have great ideas but are regularly told, “No, we don’t do that here.” or “No, the government won’t let us”. The original iteration of SCIL provided a place for innovative educators at NBCS to bypass potential discouraging responses and play with their great ideas. The culture at NBCS gives permission for innovation to flourish. This is accompanied by professional learning that empowers teachers to embrace change. It is one thing to cast a big vision, and another to maintain it. On a weekly basis, all staff at NBCS participate in PD, with content and delivery sourced from the wealth of internal capacity. An important part of growing a great staff is their ability to share with and to equip colleagues. The beginning of each new school year time is set aside for whole staff PD – to cast vision and set priorities for the year. This experience has had the added benefit of enabling the teachers to lift professionally. When visiting groups spend time talking to teachers, it is fascinating to hear them articulate and re-articulate their approaches to learning, how they use the spaces and engage with students. It is second nature for the teachers to use the language of innovation, as they are surrounded by it on a daily basis. The secret sauce? 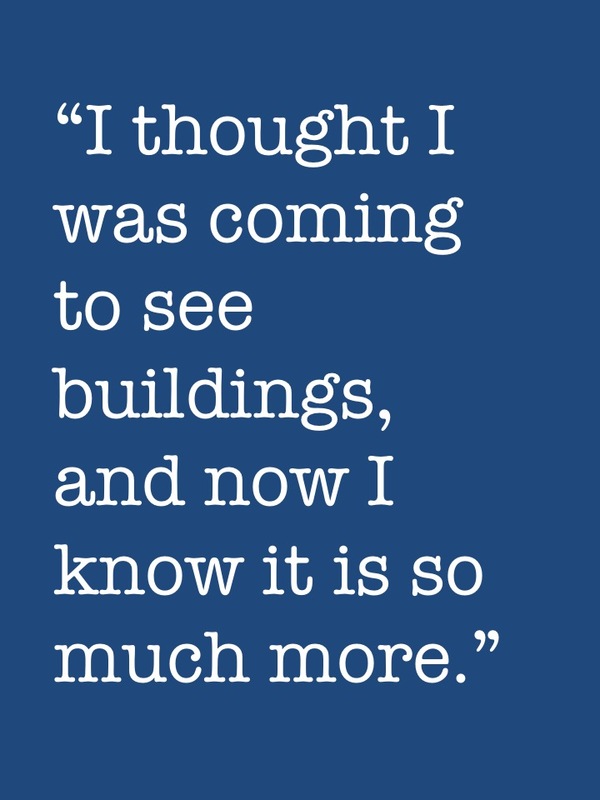 When educators come to NBCS they often make the comment, “I thought I was coming to see buildings, and now I know it is so much more. That “much more” is the seemingly intangible element, how the vision for an innovative school is continually cast by the principal and then lived and breathed across the school. Essential to this, however, is continual professional development that is focussed on current and future learning needs of the educators, addressing the identified priorities. The educators at NBCS have the responsibility to equip a generation of young people who are independent, engaged and passionate about making a difference to their world. A responsibility they do not take lightly.